Many flight sim hobbyists want to build their own Boeing or Airbus cockpit but they don't have thousands of dollars to spend. 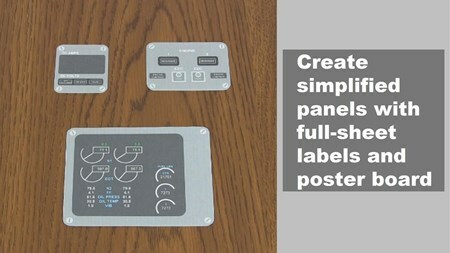 One possible solution is these DIY switch panels you can build at home. Introducing the K140B Airliner Keyboard Modification. 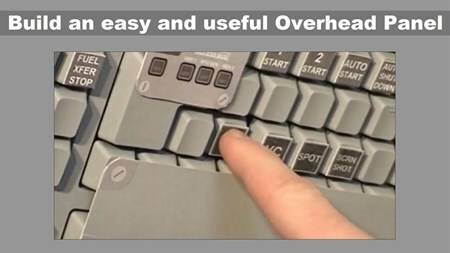 These videos and instructions show you how to use common, inexpensive, computer keyboards as airliner switch panels. You can have your home flight deck for less money and a lot sooner than you thought. 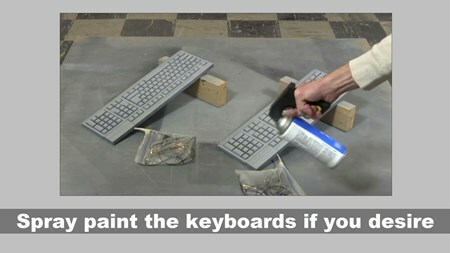 Don't memorize endless keyboard assignments any more. 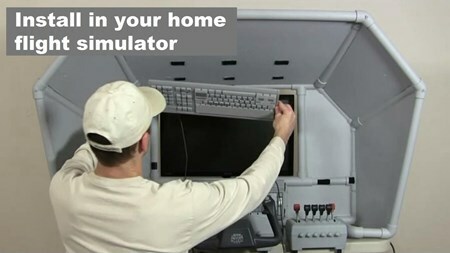 Build this easy keyboard modification for your home flight simulator! Scroll down to see the curriculum and some freebies!